Danger Tech » Water Metering? 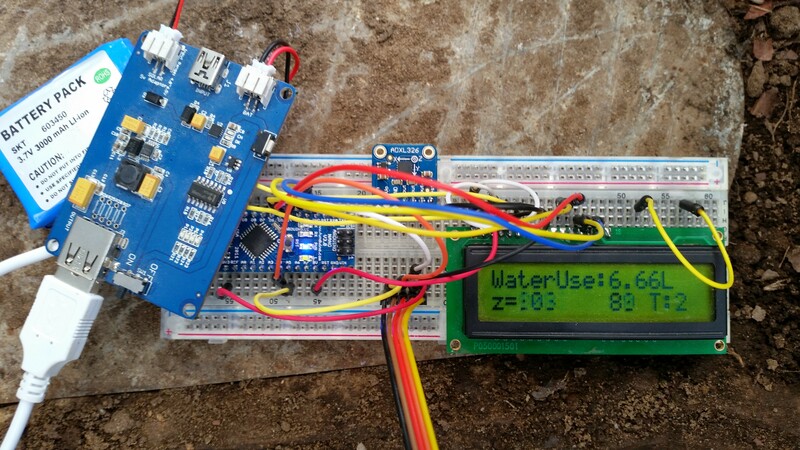 This entry was posted in Arduino, Electronics, SensorNet and tagged Arduino, Water, water flow, water meter, water usage. Bookmark the permalink. Follow any comments here with the RSS feed for this post. Post a comment or leave a trackback. Great project. I’ll try to do the same, but I’m not sure which components did you use. The picture shows ADXL326 accelerometer, but in the text there is MAX3110 magnetometer. What is correct? I bought an ADXL345 accelerometer and it’s working when I’m tilting it, but I don’t see any changes when I put the magnet near the sensor. Moving the magnet doesn’t make any changes to x,y,z values. Do you have any suggestions? Thank you. Hi Marko! 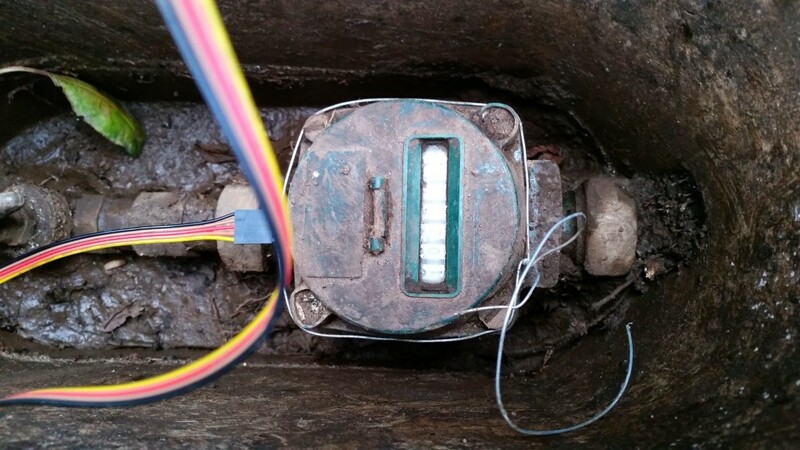 Yes the ADXL I had laying around was not sensitive enough to pick up the water meters magnet so I switched to sparkfuns Max sensor. I have the arduino code on Github if you would like a look and also recently did up a circuit board in Eagle although this has yet to be tested! Aswell as that I built up a low power arduino which GREATLY increased battery life! Well, I don’t know how I missed your reply. Thank you for those information. I already built the meter following your instructions and it’s working but it’s still not stable. I have to figure it out why it stops working after some time. One of the problem is that Arduino is loosing connection to the sensor – this is probably because there is around 10 meters of wire between sensor and board.